If you need to feed the world, agriculture expansion in one way to meet the need. 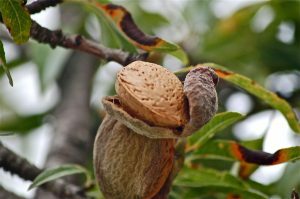 California almonds are no different. 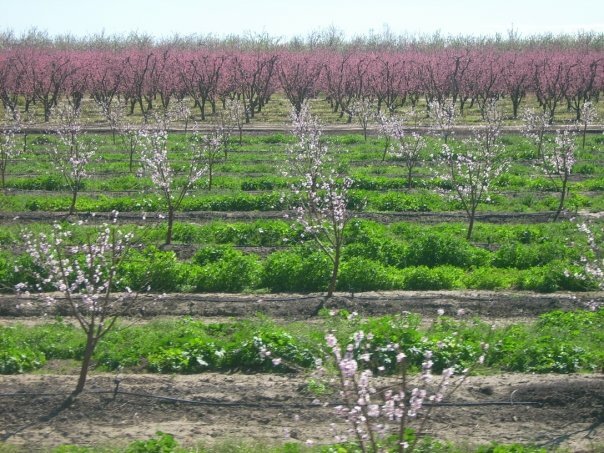 Everett Griner talks about California almond expansion in today’s Agri View. Everett also explains some of the uses for the hull and shell of the almond nut. the rich soils of the Golden State. Not all of them were producing a crop. You see, they are not old enough. But they will. That is not all. I didn’t know that there are five different varieties of almonds. What farmers, and others, are doing right now is find a way to use the hull and the shell. For each pound of the kernel, that’s the part you eat, there are two pounds of hulls and shells. Some has been used in dairy feed. The remainder is mostly used in livestock bedding and stuff like that. There may one day be an alternative use. Whatever. Worldwide demand will keep the acreage expanding.